New Year, New Projects. Are You Ready? Learn how to create a multi-state complex match, trigger a USB capture, and view pre-trigger all USB data with the Beagle USB 5000 v2 SuperSpeed Protocol Analyzer using Data Center Software. 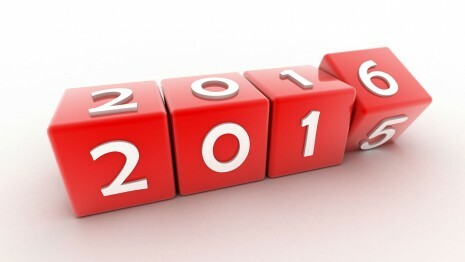 Are You Equipped to Accomplish your Goals in 2016? Each New Year brings new opportunities, renewed focus, aggressive project goals and best intentions in the form of New Year's Resolutions. What are your New Year's resolutions? What are you going to work on this year? Did you know that protocol analyzers have been shown to reduce project debug times versus oscilloscopes by more than 50%? How are you going to monitor what is on the USB, I2C, SPI, eSPI and CAN bus? Our host adapters simplify the process of sending/receiving data to/from your device under test. Instantly exercise your I2C or SPI master/slave to emulate, program, or debug your embedded system. Our technical representatives are available for consultations on what tools will help you accomplish your project goals, how to get the most out of our protocol analyzers and host adapters and what features will best help you fulfill your resolutions and set yourself up for a year of achievement! Contact Us. USB Power Delivery Analyzer, PulseView Decoder for Windows. The USB Power Delivery Analyzer is the first of its kind USB Type-C connector sniffing dongle that is able to act as USB 3.1 Gen 2 data pass through while simultaneously recording traffic on CC1 or CC2. With the open source Sigrok framework users can acquire and decode USB Power Delivery traces. Now, these traces can be viewed in the open source PulseView tool for Windows. Total Phase recently publishedPulseView for Windows- this software is available as a free downloadfrom our website. In addition, you may use the PulseView tool for Linuxas released through the Chromium project website. 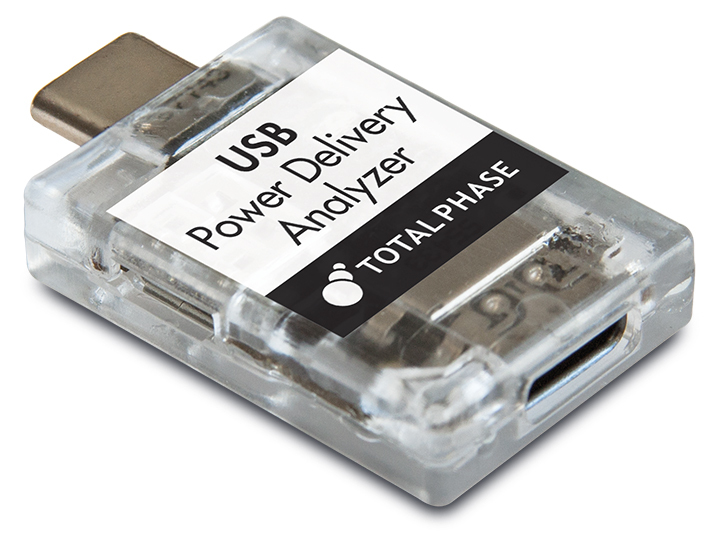 The tiny footprint of this feature packed device makes the Power Delivery Analyzer from Total Phase the ideal solution for your cable or device manufacturing line. Visit our testing suite at the upcoming USB-IF Compliance workshop in Milpitas, California to have our experts test your Type-C solution. Promira™ Serial Platform with eSPI Analysis Application was recently released and is available to monitor eSPI data. The Promira platform offers multiple ways to monitor activity on the bus including Data Center Software and the Promira Software API. This Knowledge Base article focuses on how to send eSPI data from a Promira platform with SPI Active Applications Levels 1, 2 and 3 and Promira API and monitor it with another Promira platform with the eSPI Analysis application and Data Center. Read more. Come visit Total Phase at the upcoming DesignCon 2016 trades how. 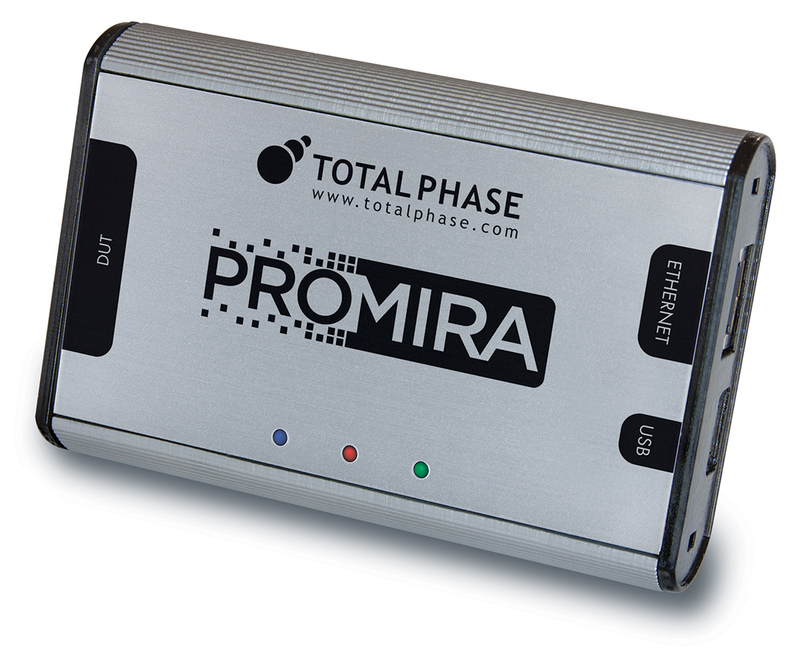 Total Phase will be demonstrating its entire suite of USB, I2C, SPI, eSPI and CAN tools, including the powerful and versatile Promira Serial Platform. Visit Total Phase at booth 602 to receive a special on-site discount for all online orders. For a free DesignCon Expo pass, register here.